Buying a property can be a real challenge, especially when you don’t fully understand the whole procedure of buying one yourself. It’s not often that you will drop a few hundred grand on something after all. For most of us, we don’t have the time to call agents and book viewings for different houses to choose the right one. Thankfully, all this information is easily accessible online nowadays and can be obtained with just a few taps. So if you’re looking for a property and don’t know where to start, check out these platforms (arranged alphabetically) that can help guide you through the process and make your life a little easier. EdgeProp, which is owned by the Edge Media Group, helps users make sense of the property market by combining property listings with up-to-date news, home price data, local information and innovative tools. As they are under a media company, they have all the latest news on properties available. Their website is a little tricky to navigate around as there is no proper layout set for the descriptions. Each seller has a different way of describing their own property for lease, which can be confusing. 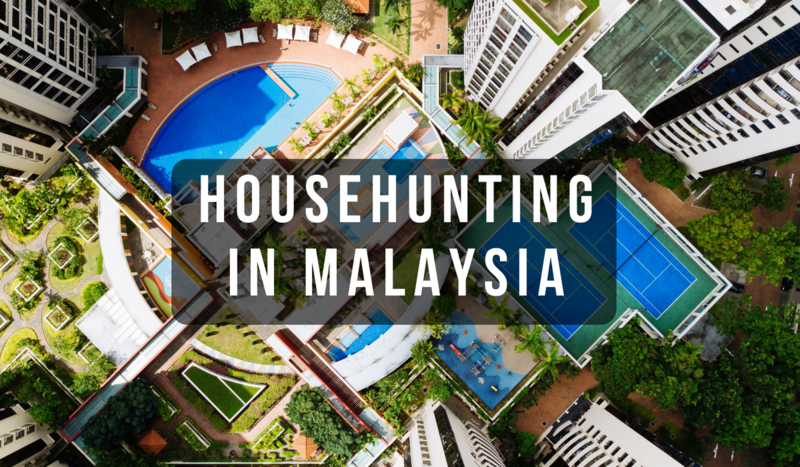 iProperty is one of Malaysia’s biggest property hunting sites which also operates internationally. They have designated sections such as “properties of the month”, and “3D shots of properties available”, which helps make the property searching process an interesting one. iProperty also has an app to complement their services offered on their website. Land+ is a platform for both property buyers and sellers with no extra fees charged. Property sellers can immediately list their properties after downloading app without the need to wait for up to 3 days approval. The creator of Land+ is the ex-founder of iBilik and Propwall. Thus he understands what users and sellers want in a platform. Land+ also incorporates a Pokemon GO element in their game where users can “hunt” for properties based on their current location. They even have an app for those who prefer “hunting” with their phones. PropertyGuru was founded in Singapore and is one of the platforms which has built a name for itself in the online property search scene in Malaysia. They equip searchers with not just the location of the property, but also the surrounding public transportation and facilities. They have features that showcase the listings they have available nationwide both via mobile and website. PropSocial is a local crowdsourcing property platform and like its name suggests, it allows users to engage with other users on honest reviews of a particular neighbourhood or area. It was started by Magdelin Tan an ex-staff of Propwall. They help users from all walks of lives, such as property buyers, home renters, investors, owners, property agents and developers before, during and after the process of buying and selling a property. Propwall, which is owned by the Star Media Group, is a good option for those who prefer a straightforward approach to searching their properties as it simplifies the process of buying and renting property. Propwall also offers a wide range of search options to cater to users who want specific results from choosing tenure types to how many bedrooms.